We are headed into the New Year, which means it’s time to prepare ourselves to Live our Best Lives. Usually when I hear the phrase “live your best life” it has negative connotations, and usually means one is doing something reckless in search of self gratification. When I say “Live your best life” I mean let’s reach our fullest potential in every area of our lives. The theme for 2019 is Productivity and Results. In 2019 we want to be as productive and fruitful as we can possibly be. Gone are the days of us waking up and being busy but accomplishing absolutely nothing. 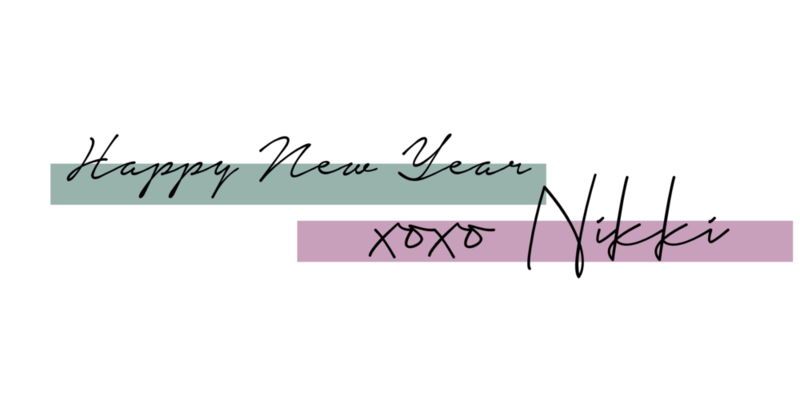 In 2019 we are setting/scheduling tasks, getting things done, and seeing results. The only way to truly live your life to your fullest potential is to first and foremost put and keep God first in all that you do. With God all things are possible and we can accomplish anything we set our minds to, our priorities just have to be in order. Whether you participate in National Goal Writing Day every year, or you prefer to just set some time apart to write down your goals, get them put on paper. The Bible teaches us to write our vision and make it plain, so by writing down our goals we are able to put in the work to see them manifested. Write a comprehensive list of your goals, then write down how you are going to put them to action and any obstacles you may face. As you tackle your goals, check them off of your list. Even if your goal is something as simple as reading more books, write it down and keep it somewhere visible as a daily reminder to get it done. Though it sounds tedious and often times unnecessary taking the time to sit down and plan out/schedule your daily, weekly, bi-weekly, monthly, or quarterly task is a great way to keep yourself accountable and productive. Some people rely on their phones and various apps to keep their lives organized, I however prefer the “old school” way of getting a planner and planning everything out by putting pen to paper. I also recently downloaded a productivity app that I’ll share with you all on a later day once I see how it performs. 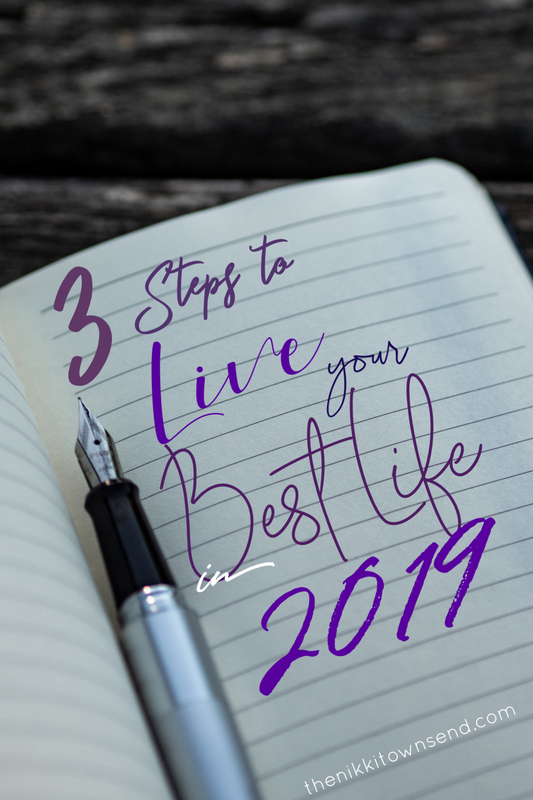 Are there more steps you can take to live to your fullest potential in 2019? Of course there is, but isn’t that how life works? We could always and should always be doing more. Use the steps I’ve listed as stepping stones, let them be your foundation and I guarantee you, that you will become more productive and fruitful. If you enjoyed this lifestyle blog make sure you subscribe for updates on blogs to come in 2019!